Consider the runaway success of the Marvel Cinematic Universe, the company sometimes feels too powerful. As a recent LA screening of Deadpool revealed, even Marvel has to play nice with companies like Fox in order to get what it wants. In this case, a trade between the two studios that allowed for both Deadpool and Guardians of the Galaxy vol. 2 to actually happen the way both studios wanted. At a special Deadpool screening and Q&A recently, Ryan Reynolds, as well his co-writers on the film Paul Wernick and Rhett Reese, were on stage to share some of the details behind producing one of 2016’s most successful superhero films. 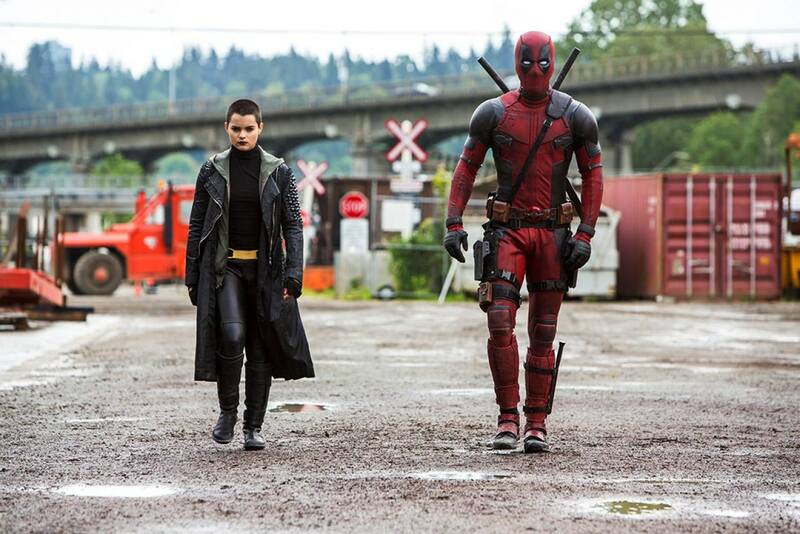 While some of the talk focused on working around Deadpool’s famously small (for a superhero film) budget, one of the stories focused on the surprising story behind the film’s breakout charcter: Negasonic Teenage Warhead, and how Fox actually had to work with Marvel for the character. Since Fox owned the rights to the character, introducing her into the film was no problem. The issues arose when the writers wanted to change her looks and powers for the actual film. In the comics, Negasonic Teenage Warhead actually doesn’t have the powers she shows off in the film. Instead, she’s a psychic user who can see into the future. For the writers to turn her into an actual, living bomb, an approval was needed from Marvel, and the two studios met together to iron out an agreement. As it turns out, in exchange for Negasonic’s new power and look, Marvel wanted Ego the Living Planet, Kurt Russell’s character in the upcoming Guardians of the Galaxy sequel. Even though Ego first appeared in the Thor comic books, Ego was actually purchased by Fox alongside the Fantastic Four/Silver Surfer licenses. By dealing the rights to superhero characters like collectible trading materials, Fox and Marvel did technically work together to help better their two biggest projects. While it’s not the same feel good story as Spider-Man getting introduced into the MCU, it’s a start, and one that might hopefully lead to bigger collaborations (or trades) in the future.